I will admit it! I have a bit of a soft spot in my heart for STK!! I’m sure you’ve noticed from my many Instagram pictures that I kinda love it there. I just always have such a great time!! 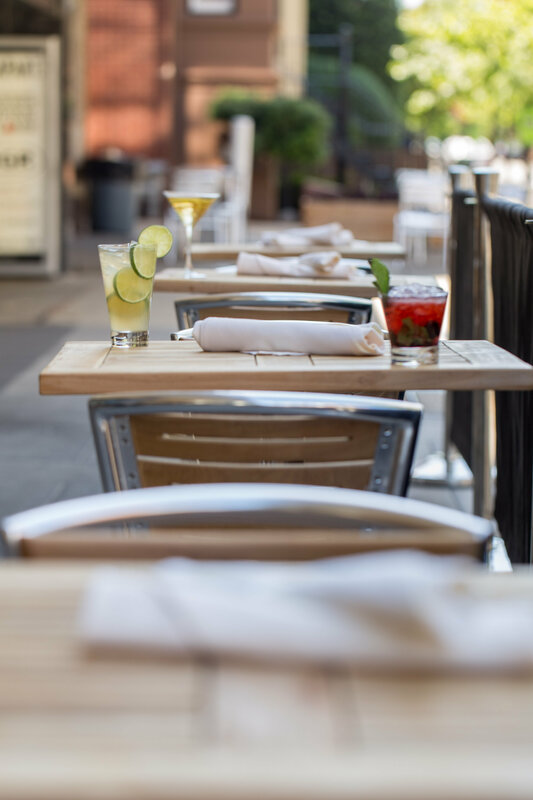 Well now more great times can be had at STK during lunch on the outdoor patio. For those of you who haven’t been, STK is a chic steakhouse and lounge with a gorgeous location in Dupont circle DC. To celebrate summer, STK recently launched its outdoor dining patio and new seasonal menu offerings. They have some delicious seasonally-inspired dishes that we got to try. It was all as delicious as it looks… try not to lick the screen. 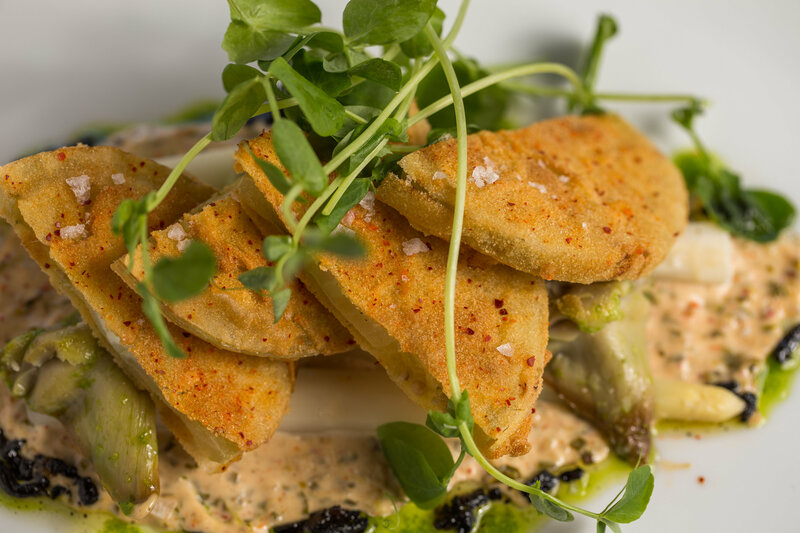 Fried Green Tomato Salad (artichokes, white asparagus, remoulade). 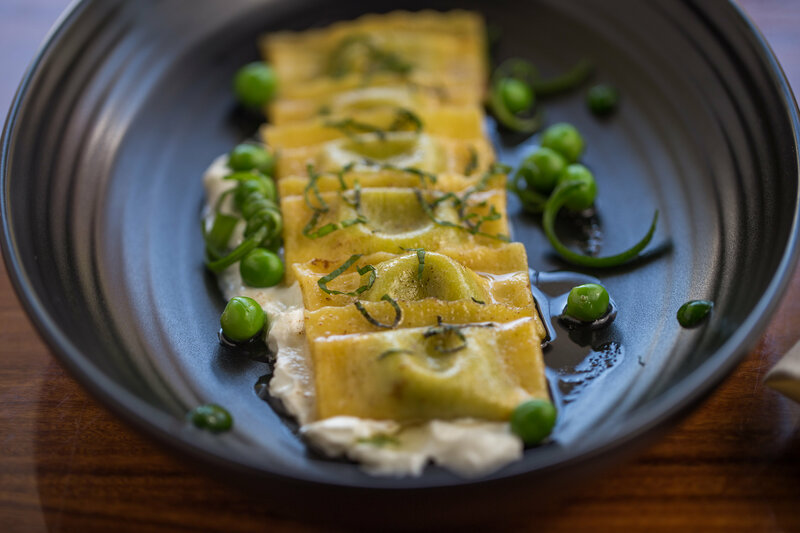 For those who have a short lunch break (and a fear of needing a nap after), STK will do a $20 Summer Prix Fixe Lunch menu, featuring delicious – and speedy – sandwich and salad options get you in and out in a D.C. minute (see menu below). To sweeten the deal, STK offers a lunch loyalty program through its exclusive Lunch Hookup Card. With the loyalty card, guests who enjoy lunch four times receive the fifth lunch complimentary. If you don’t need to go back to the office (or maybe if you do!! ), STK also has several new cocktails including a housemade STK Sangria made brugal anejo, red wine, pineapple, white cranberry and the refreshing No. 3 made with vodka, tanqueray, lillet blanc, grapefruit peel. Don’t forget about dessert!! Cause this “poptart” tastes as AMAZING as it looks! Can’t make it for lunch?!? 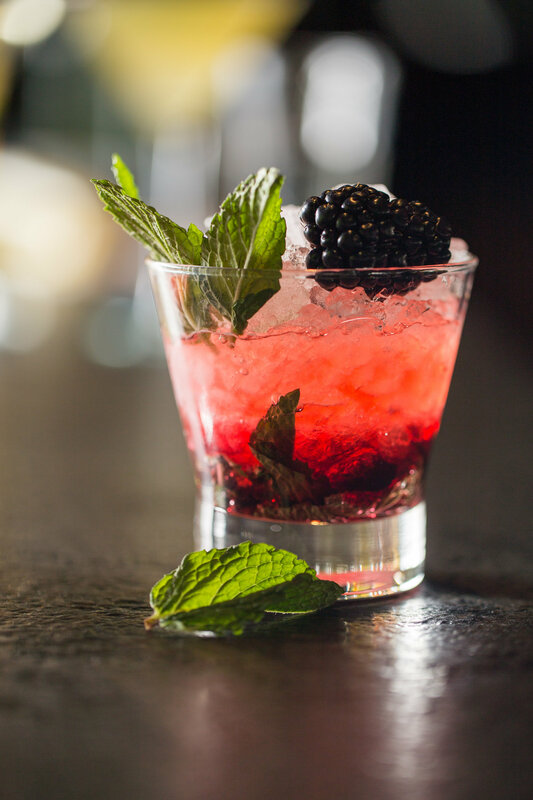 STK will launch a refreshed Summer Happy Hour menu featuring $2 oysters with $6 prosecco, buy one get one Sangria cocktails, $7 Belvedere cocktails and select wines by the glass, as well as specially priced bar bites. Or come for the Midday Rosé, where guests can enjoy $5 glasses of rosé on weekdays from 2:00pm to 5:00pm. The outdoor patio is available on a first-come, first-serve basis during restaurant operating hours. To place your reservation for lunch, dinner or Sunday brunch, call 202.296.1880 or reserve online at http://www.stkhouse.com. Photos by Nicole Hennessy Photography for STK. This entry was posted in Food, Foodie, Lunch, STK and tagged DC, Dupont, Food, Foodie, Lunch, STK. Bookmark the permalink.